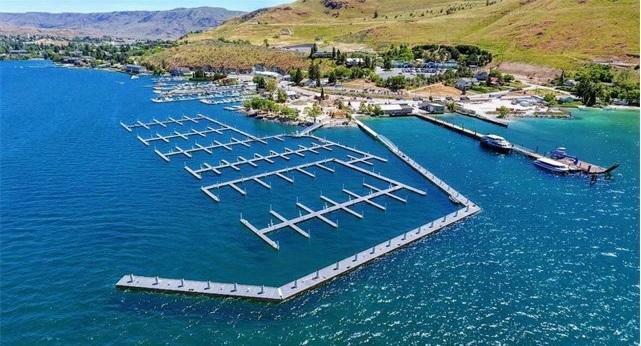 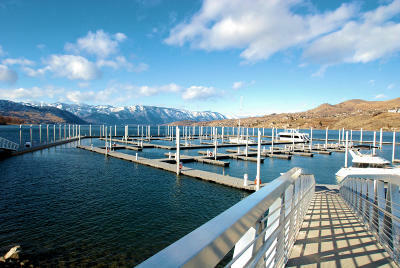 Sunset Marina - Slip A6 - Best location for those Lake Chelan sunsets! 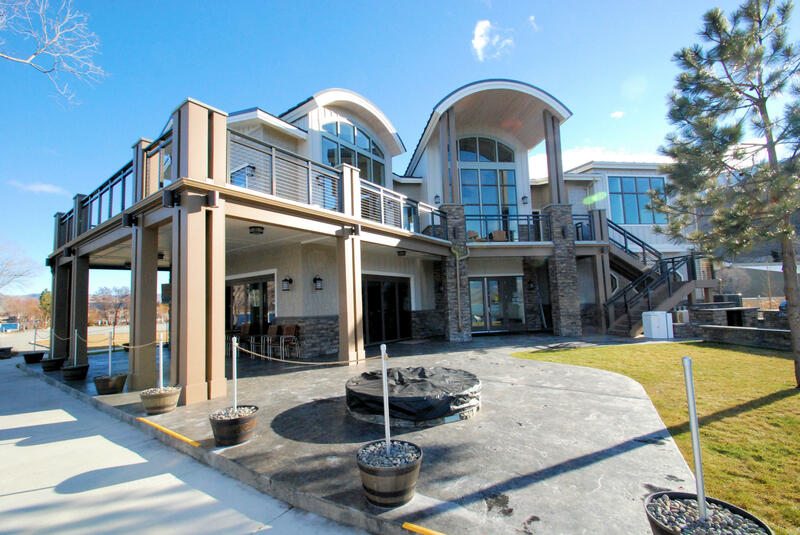 This is a deeded slip at this gated, secure community with power/water/wifi to each slip. 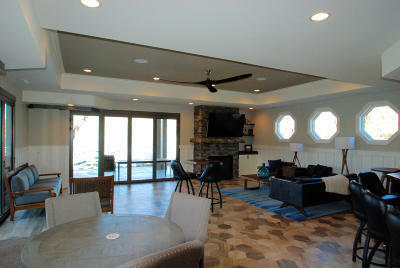 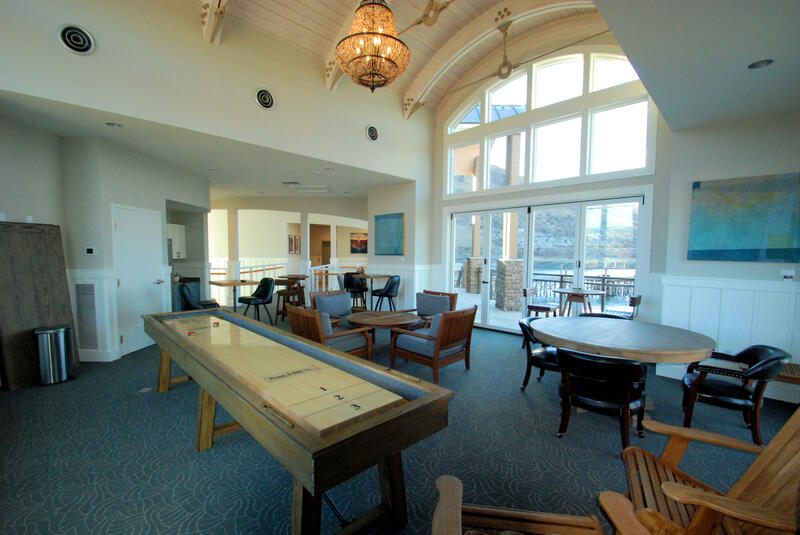 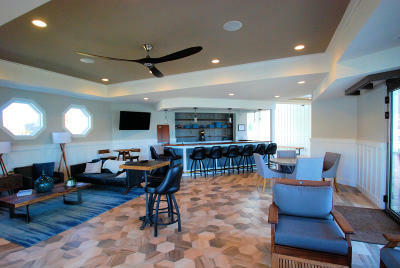 Club house amenities: outside BBQ Stations/decks/balcony's - private lounge/bar with laundry & shower facilities. 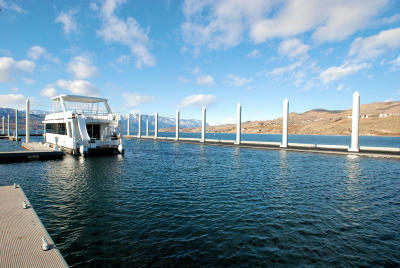 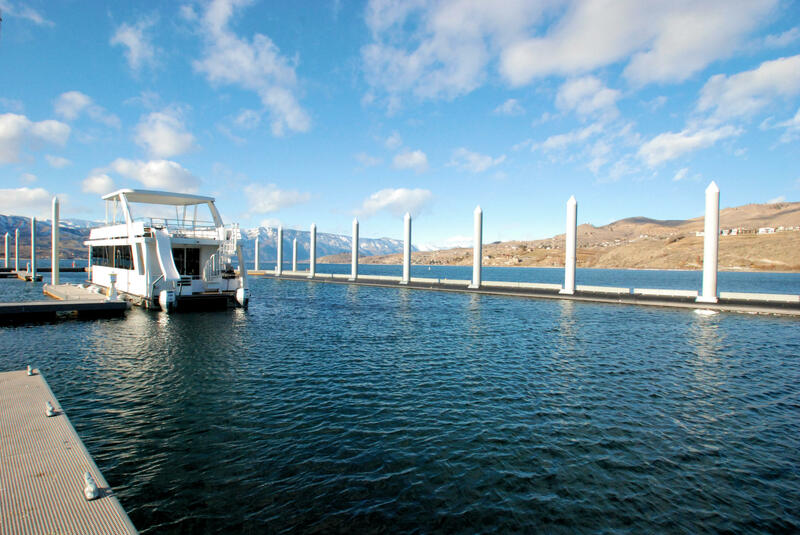 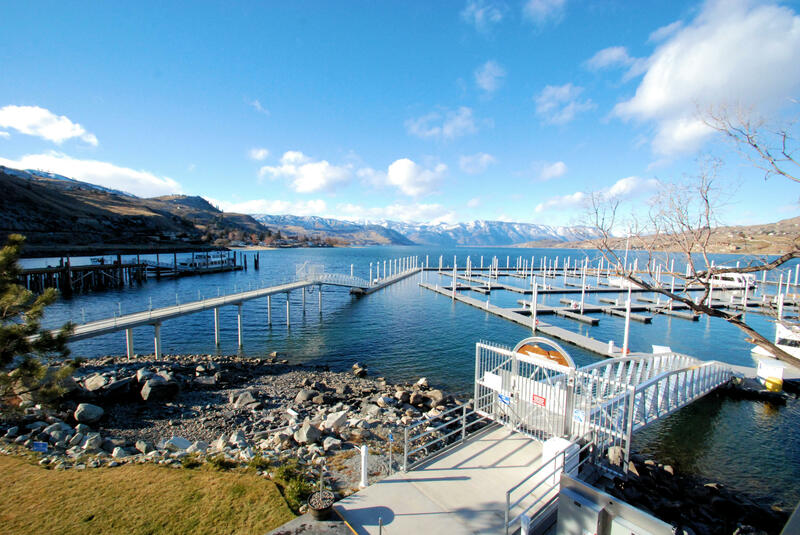 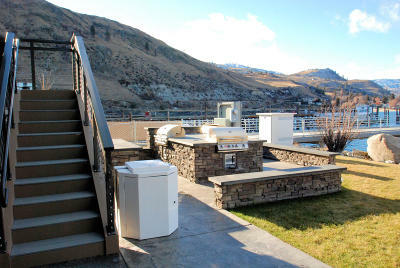 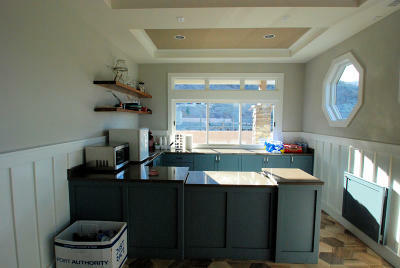 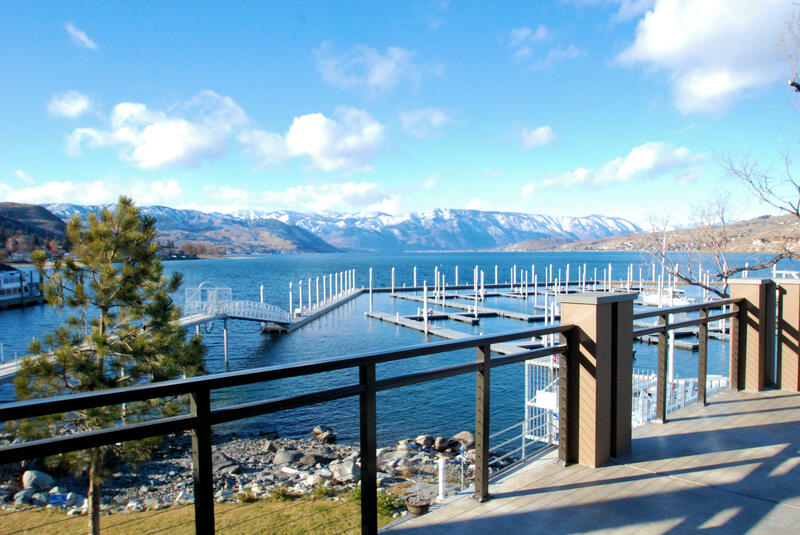 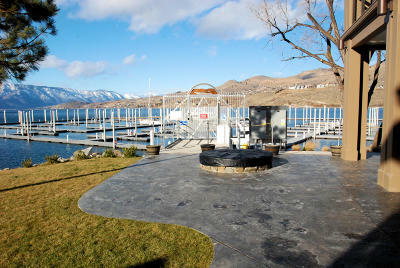 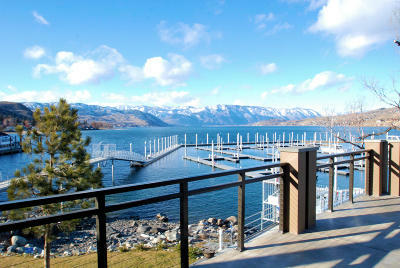 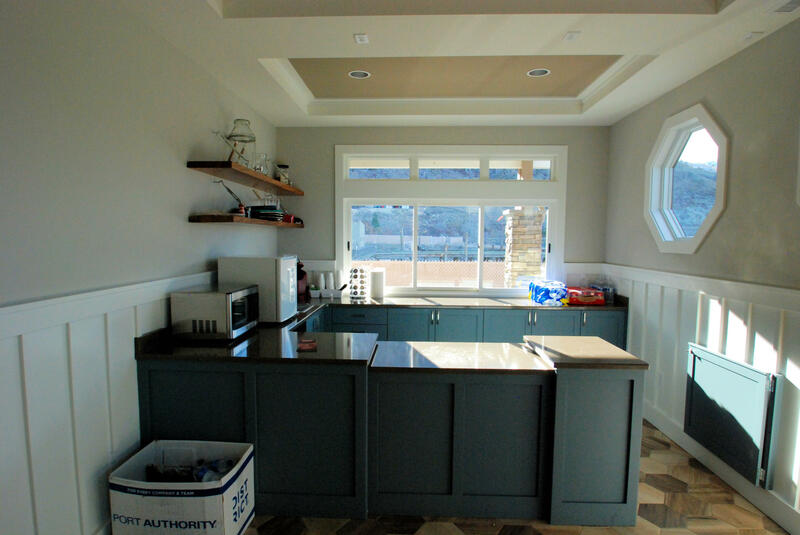 Covenants allow renting slips (3 night minimum) Just 1 mile to downtown Chelan - call today for your private tour.